Aman is pleased to announce its third resort in Japan with the launch of Aman Kyoto, scheduled to open on 1 November, 2019. Situated in a hidden garden close to Kinkaku-ji Temple (Golden Pavilion), the resort, with 24 rooms and two two-bedroom villas, draws on the country’s ryokan (traditional inn) and onsen (hot spring) concepts to provide an authentic yet contemporary Kyoto sanctuary surrounded by nature. 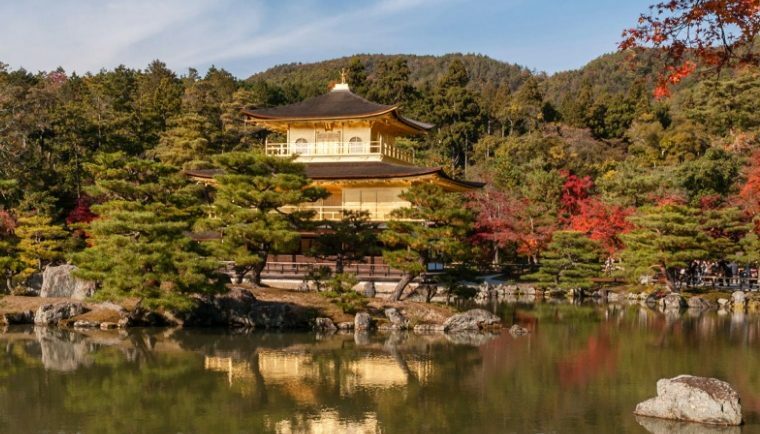 Unlocking the secrets of Japan’s ancient Imperial capital, Aman Kyoto and its secret garden are just a stone’s throw from the city’s 17 UNESCO World Heritage Sites, yet feel a world away.